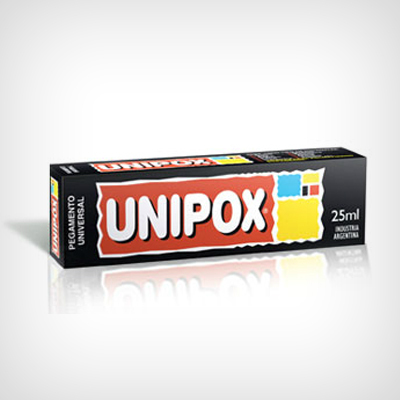 UNIPOX® universal adhesive, clean and easy to use, for all kinds of manual Jobs. It bonds almost any kind of material, including Telgopor® (polystyrene). 25 ml and 100 ml cases.